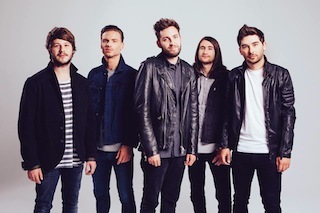 You Me At Six have announced they will touring across Europe early next year. The band will be on the road in support of their upcoming album Cavalier Youth, that drops on January 27th in the United Kingdom. A US release date is yet to be confirmed at this stage.